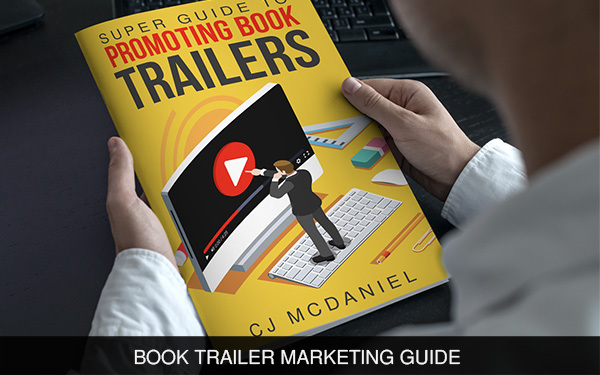 Our high-quality book trailer templates are for anyone hoping to bring a little more visibility to their book without having to spend lots of money on video production or fancy software. 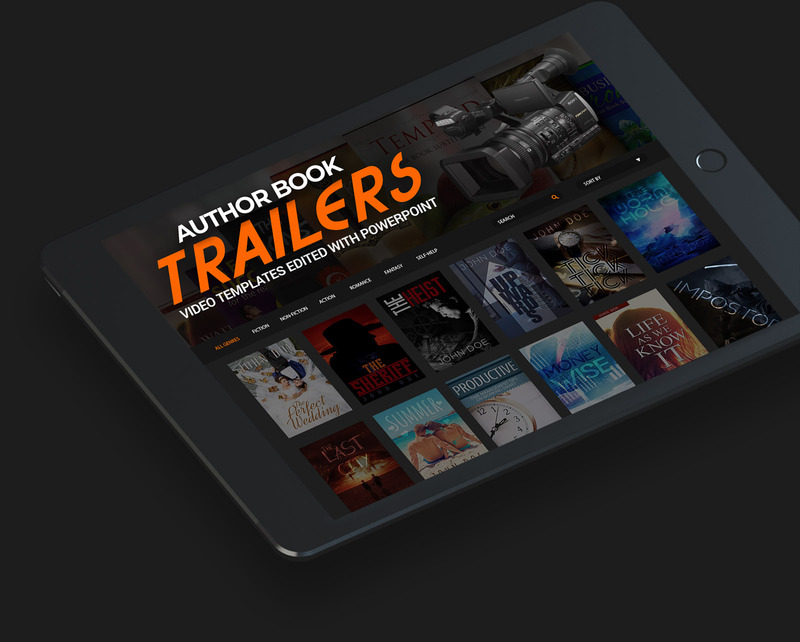 These trailers were carefully crafted to ensure the designs can be easily altered to fit any genre or book theme. Easily edited with PowerPoint! 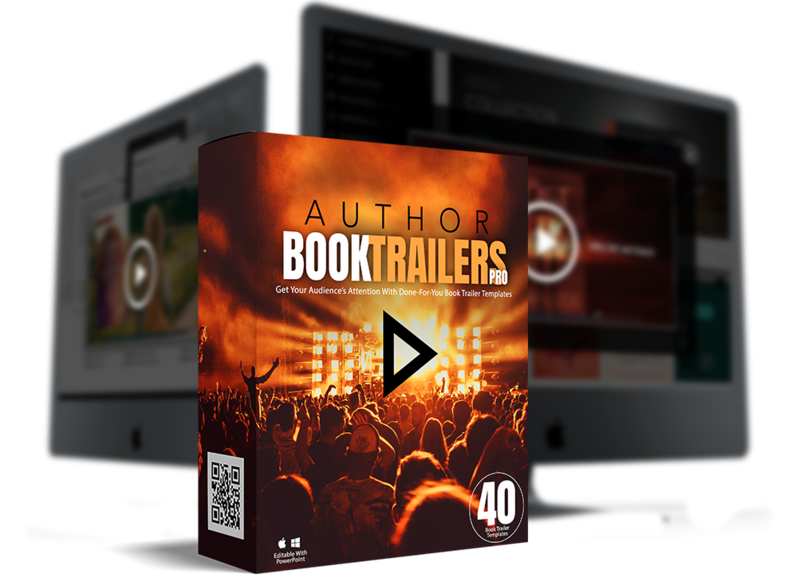 Edit your book trailers without having to purchase any extra software. We've all seen boring book trailers that drag on. We designed these trailers with the viewers' attention span in mind! You have most likely used PowerPoint before, but with this package with have provided in-depth documentation on how to save your presentation as a high quality video file. 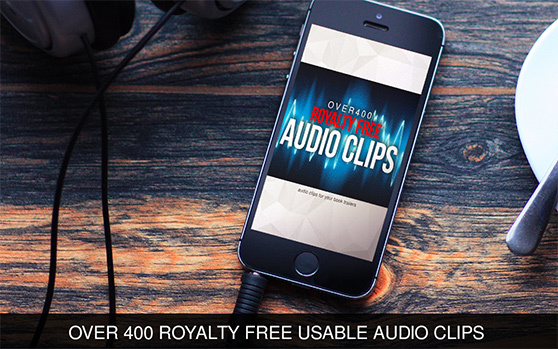 When you purchase our Book Trailer Collection you also get these two exclusive bonuses!